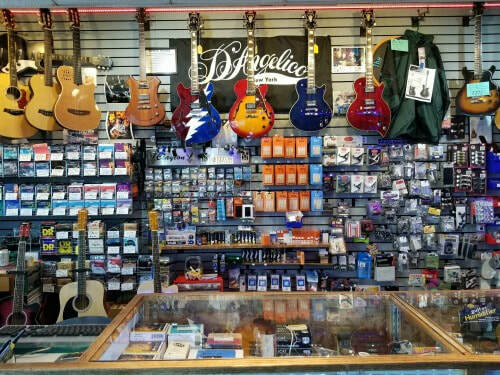 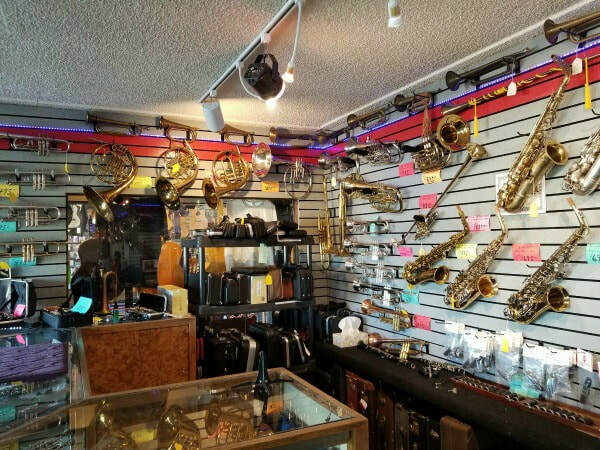 The BEST place for all your music needs! 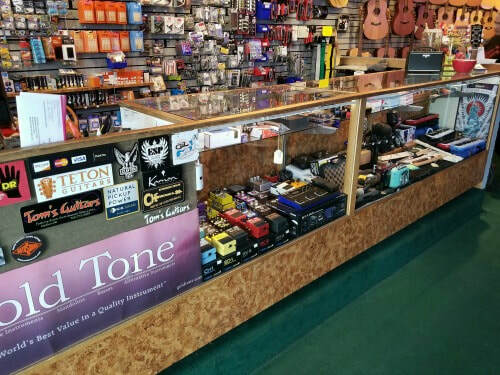 Superb customer service, fabulous selection. 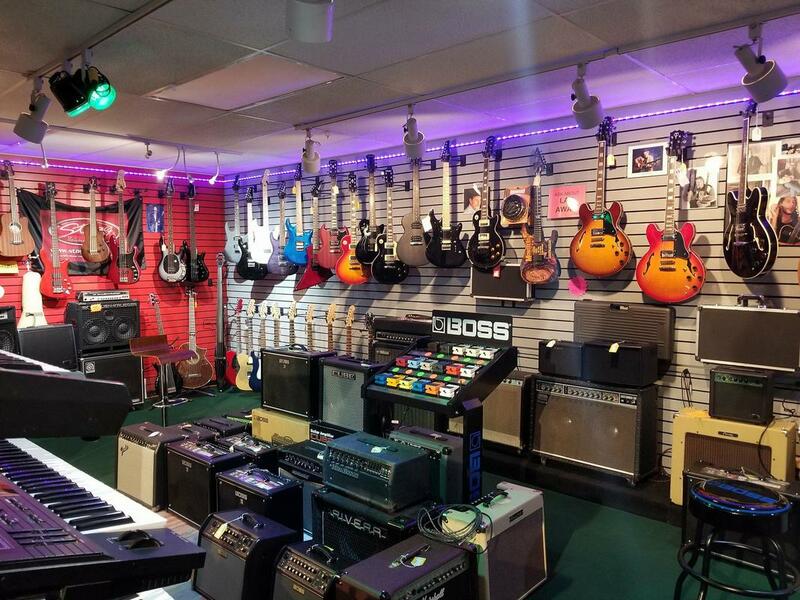 Great deals and knowledgeable staff! 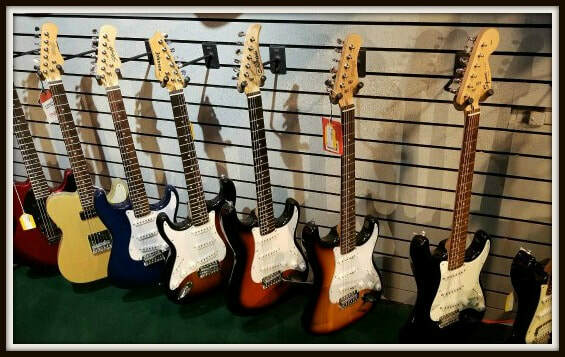 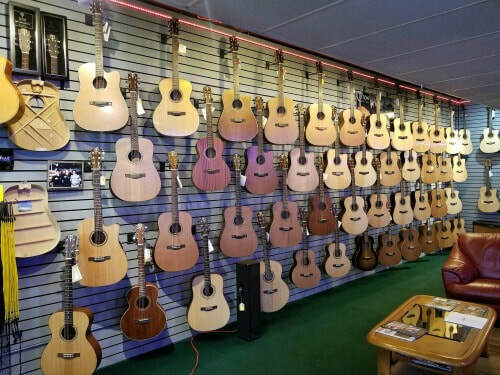 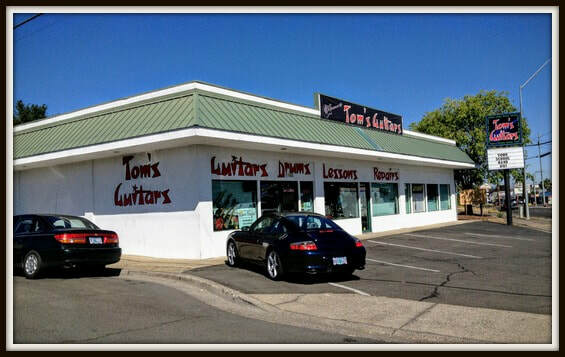 Tom's guitars is a great alternative to the Mega store up the road. 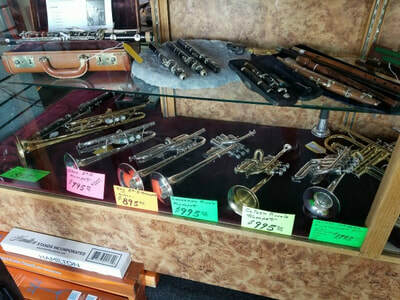 They have a great variety of instruments. 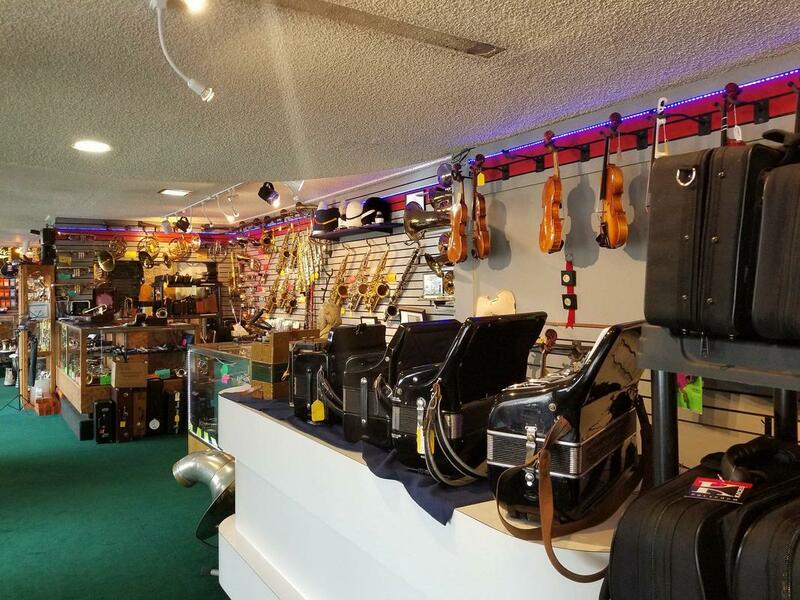 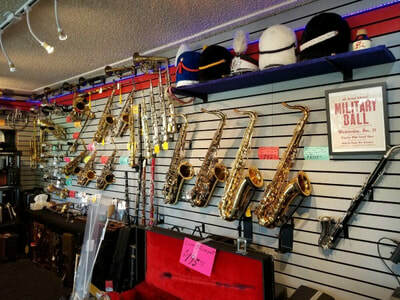 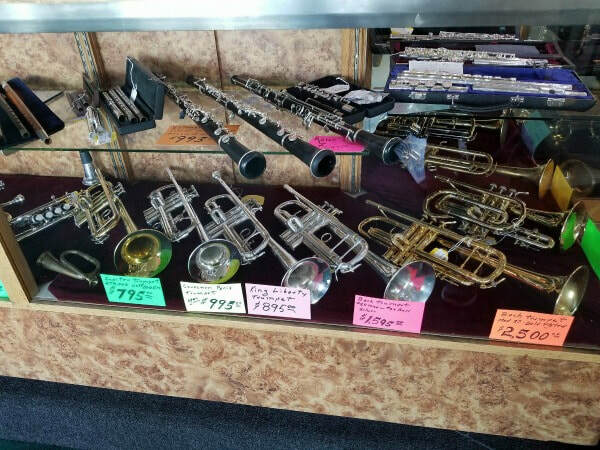 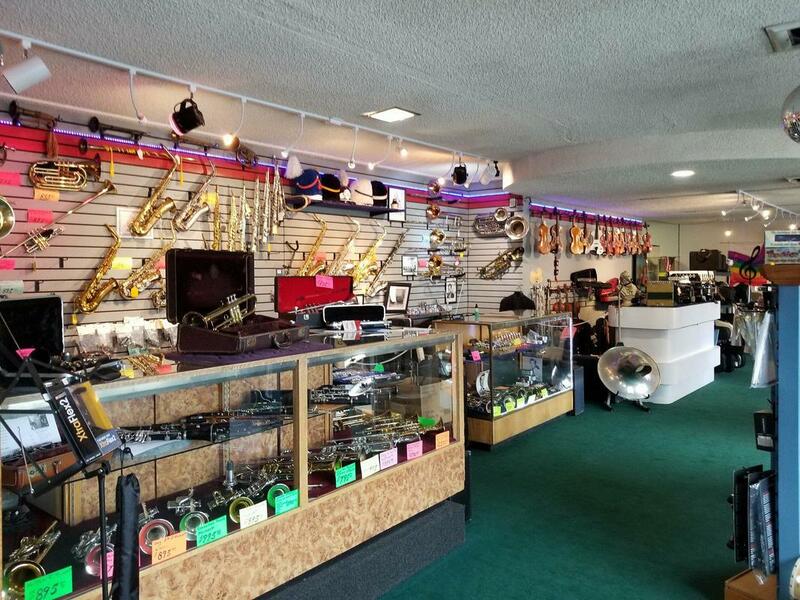 They also offer lessons and repairs of instruments.